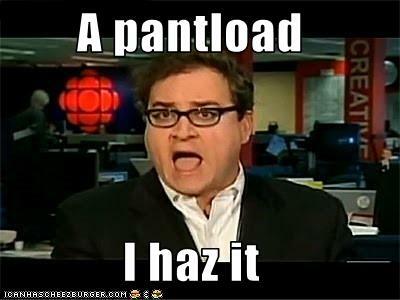 Sun News, under threat of a lawsuit, has apologized to George Soros for the scabrous column by Ezra Levant published in the Toronto Sun on September 5th, alleging, among other things, that Soros, as a thirteen year old Jewish boy in occupied Hungary, collaborated with the Nazis. This is a slander that has been circulated by the likes of Lyndon LaRouche and Levant associate Ann Coulter. All traces of the libelous column have been scrubbed from the Sun News site and from Levant’s own website. However, I have seen it and it is horrific reading for anyone who still has a sense of common decency. The charges of collaboration are demonstrably manufactured lies and have been publicly debunked many times, right down to the maliciously misleading re-edit of the 60 Minutes piece about Soros for which Levant provides a bogus “transcript.” It is as wretched a hatchet job as you could ever expect to see in any journalistic medium. It’s hard to imagine, in fact, how Levant and his editors could have proceeded without knowing that what they were publishing was slander. Besides the revolting mean-spiritedness of the piece, therefore, there is the sheer recklessness with which it was produced and circulated. And these are the people who want a broadcast license for a “news” channel with “mandatory access” status. The Columbia Journalism Review today published an article on the affair here. The whole awful story of how the noxious combination of Ezra Levant, Kory Teneycke, Sun News, and the vast resources of the right-wing hate machine in the US gave birth to this monstrosity here. This entry was posted in Current Events on September 23, 2010 by Michael Happy. “Say It (Over and Over Again)” from that great desert island disk, Ballads. Hook your computer up to the speakers for this one. Today is John Coltrane‘s birthday (1926-1967). It’s hard to imagine jazz without him. No. It’s impossible. This entry was posted in Audio, Birthdays on September 23, 2010 by Michael Happy.